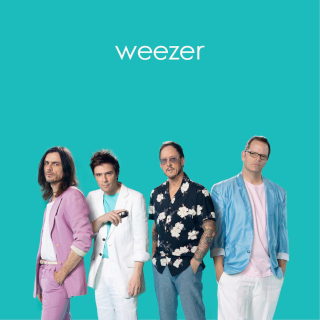 Album Review: Weezer – Weezer (The Teal Album) | Ranting About Music! This entry was posted in Album Reviews and tagged album, covers, review, rivers cuomo, teal, Weezer. Bookmark the permalink.